Replacement Pyrex Glass tube for the Aramax POWER. Product Detail: For Aspire Atlantis MEGA only. Product Detail: For Aspire Atlantis only. Product Detail: For Aspire CLEITO only. 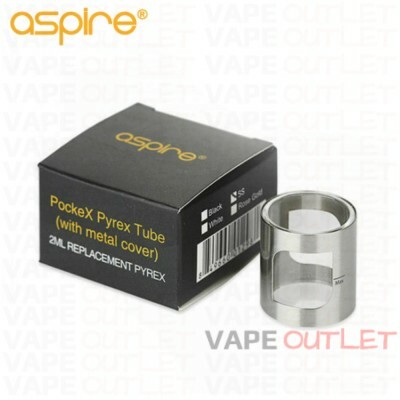 Product Detail: For Aspire Nautilus only. Product Detail: For Aspire Plato only.